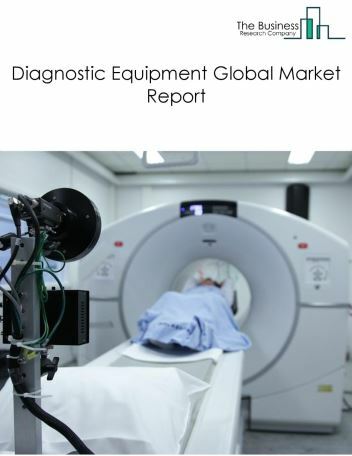 Major players in the global Hospital Supplies market include GE Healthcare, Medline Industries, Cardinal Health Inc, Hospital Supplies, Medical Equipment. 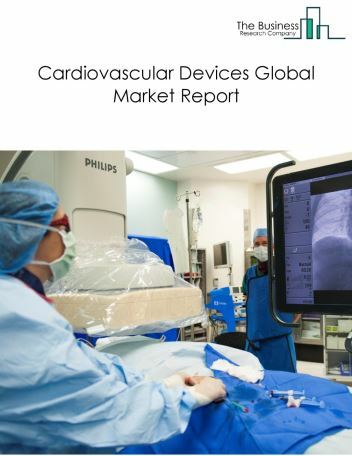 The hospital supplies market size is expected to reach $50 Billion by 2022, significantly growing at a CAGR of around 11% during the forecast period. 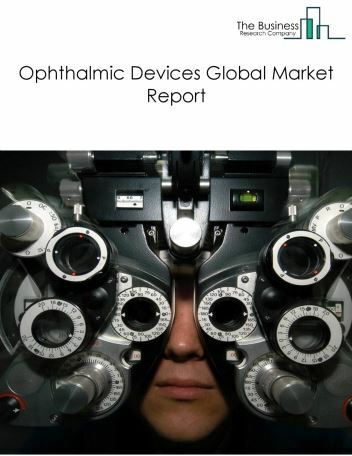 The growth in the Hospital Supplies market is due to medical research, increase in hospital admissions and emerging markets. 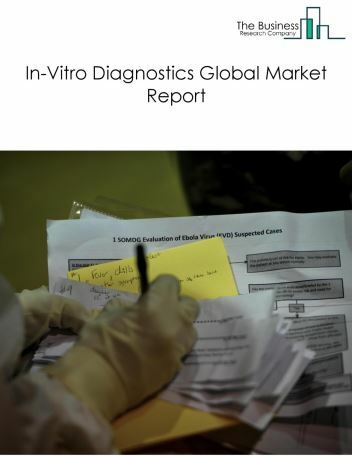 However, the market for hospital supplies is expected to face certain restraints from several factors such as Increasing Awareness of alternative therapies, increased competition and declining profits. 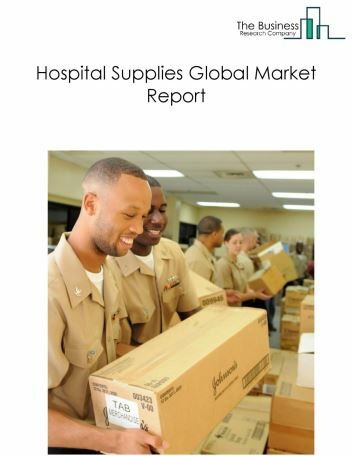 The global hospital supplies market is further segmented based on type and geography. 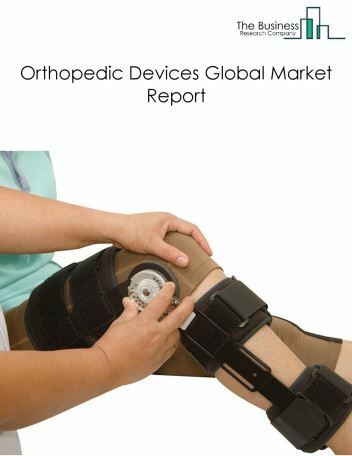 By Type - The hospital supplies market is segmented into disposable hospital supplies, sterilization equipment and disinfectants, mobility aids and transportation equipment, operating room equipment among these segments, the disposable hospital supplies market accounts for the largest share in the global hospital supplies market. 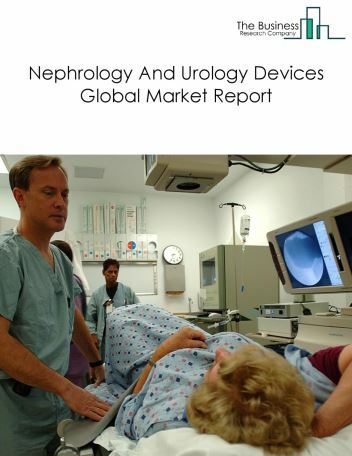 By Geography - The global hospital supplies is segmented into North America, South America, Asia-Pacific, Eastern Europe, Western Europe, Middle East and Africa. Among these regions, the North America was the largest region in the global hospital supplies market. Surgical beds and other long-term care beds are now being designed to deliver effective quality care. Technologically advanced beds are combining patients’ safety and comfort needs. Key establishments manufacturing medical and surgical beds are focusing on designing beds with multiple advanced technological features. For instance, Hill-Rom’s medical surgical bed, Hill-Rom 1000, is designed with multiple controls and features such as bed exit monitoring system, integrated scale, point-of-care nurse controls, one-button dining chair, automatic battery backup, SideCom nurse call and entertainment controls. 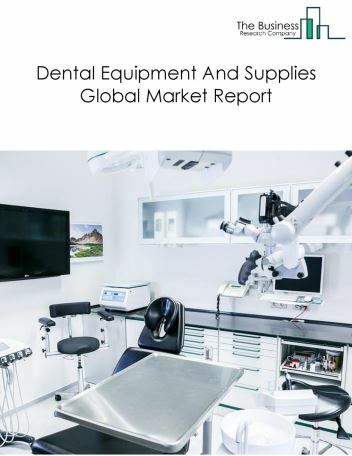 Potential Opportunities in the Hospital Supplies Market With increase in market growth, Favourable Government Legislations and Increased healthcare spending, the scope and potential for the global hospital supplies market is expected to significantly rise in the forecast period.